Excellent in many respects, D’Este’s biography of Eisenhower is regrettably not comprehensive. Its scope extends from Ike’s birth only through mid-1945 (the end of WWII in Europe) and therefore misses not only his two-term presidency but also his service as Army Chief of Staff and NATO Supreme Commander. The fifty-five years of Eisenhower’s life which D’Este does cover are handled with considerable skill – from both a literary and analytical perspective. 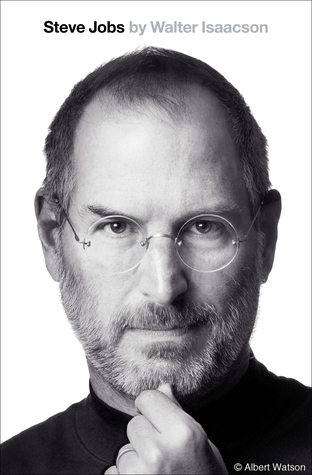 And his treatment of these years is extremely thorough with 705 pages of text and more than 100 pages of end-notes. The first half of the biography (up through his move to Europe in 1942) is nothing short of fantastic. These 300+ pages provide the reader with an incredibly revealing look at Eisenhower’s childhood as well as a surprisingly colorful and comprehensible review of his otherwise tedious thirty-year military career preceding World War II. Hardly a paragraph – and never a page – passes by without a deeply relevant or particularly insightful observation or conclusion. A complete biography as good as these thirty chapters would undoubtedly rate among the top five or six presidential biographies I’ve ever read. 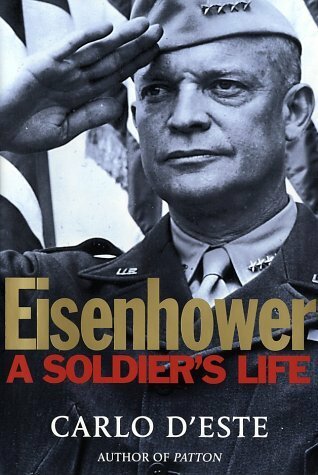 The second half of D’Este’s biography covers Eisenhower’s military service in Europe beginning with his command of operations in North Africa in 1942. Far more an operational analysis of the war than a biography, these chapters are always informative and often interesting…but attention is frequently diverted away from the main character in favor of tactical and strategic matters. Many events outside Eisenhower’s sphere are discussed extensively but never linked to Eisenhower in a meaningful way. Yet critical figures who do not directly interact with Ike frequently (such as FDR) rarely appear at all. Students of military history will find this portion of the book fascinating (and possibly invaluable) but Eisenhower is sometimes lost in the fog of war, both literally and figuratively. On the whole, D’Este’s treatment of his subject is positive but judicious. He is rarely reluctant to censure Ike for his hot temper, lack of warmth toward his family or his inexplicable lack of strategic and tactical vision on the battlefield. But the author’s handling of the Kay Summersby topic is curious (he largely absolves Ike but is far too defensive in the process) and Mamie Eisenhower feels remarkably one-dimensional. Overall, Carlo D’Este is demonstrably a skilled military historian and an excellent biographer. “Eisenhower: A Soldier’s Life” is a great biography of the first 52 years of Ike’s life followed by a compelling analysis of the European theatre during World War II. It is unfortunate D’Este was unable to pursue Eisenhower through his presidency; as a result, this book proves no more or less than an invaluable study of Eisenhower’s early years and an informative review of his military career.